Laura and I were checking out of our favorite Walmart when we saw this little package of candy. Now, I like Hershey's chocolate. I think it is the best of the inexpensive chocolates. These drops looked just like big M&Ms, but were they? The wrapper stated that they had no candy shell, but also made no mess. How so? We couldn't wait to try them. THE VERDICT: Delicious. They are larger than a regular M&M but don't have the thick shell around them. But they do have something. It's like a very thin shell that melts in your mouth along with the chocolate drop. You really get a nice mouthful of chocolate with each candy. One pack has 290 calories but hey, you knew it was candy. But by packing such a wallop of flavor into each drop, you won't need to eat the whole bag at once ... but you'll want to. Try some and enjoy. 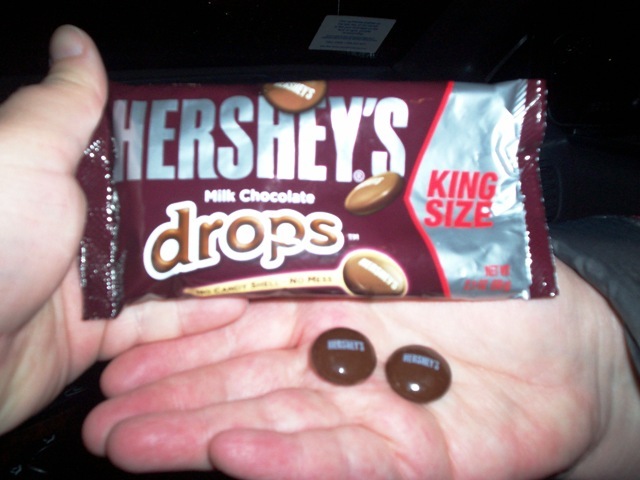 Hershey's, you never disappoint. 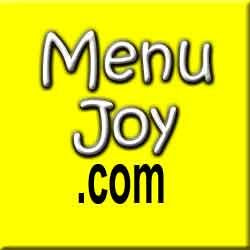 Visit MenuJoy.com for great restaurant menus.